Maimi braces for the cold as winter finally arrives in Tokyo in her January 17th update “Nagoya!“. Full translation below. Did everyone who participated enjoy it?? 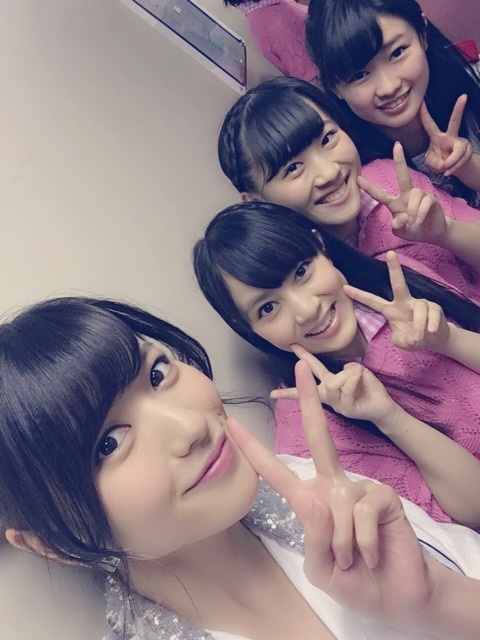 Posted on January 17, 2016, in Blog, Translations and tagged Yajima Maimi. Bookmark the permalink. Leave a comment.